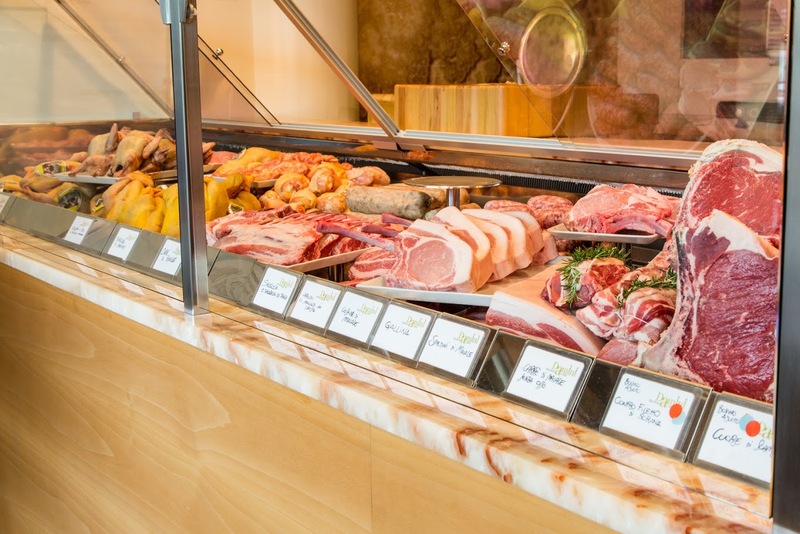 Gian Pietro’s vast experience brings individual attention to small breeders and purveyors, each attentive to the health and well being of the animals. 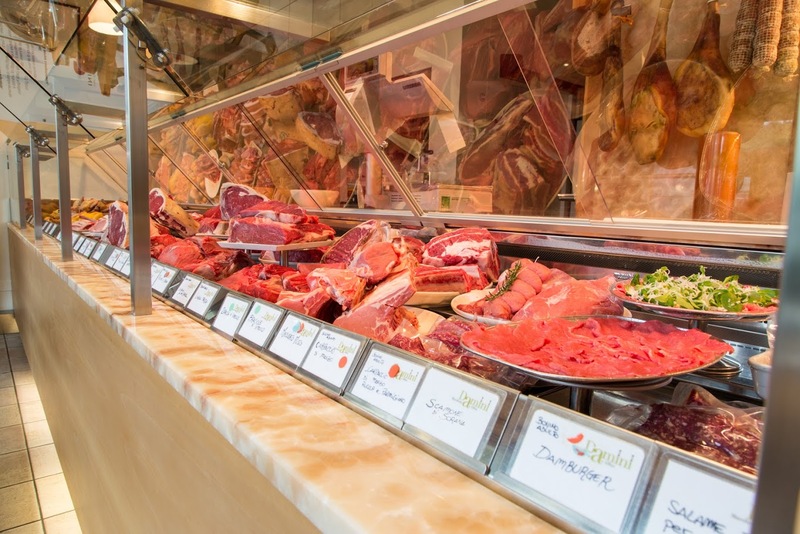 To guarantee quality, Damini controls the entire line of production, from feeding to slaughtering, a philosophy inherent and essential to their way of work. 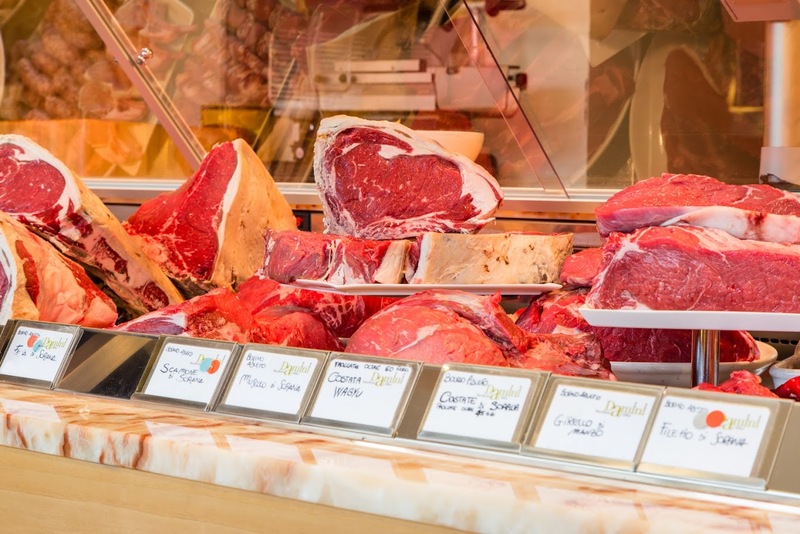 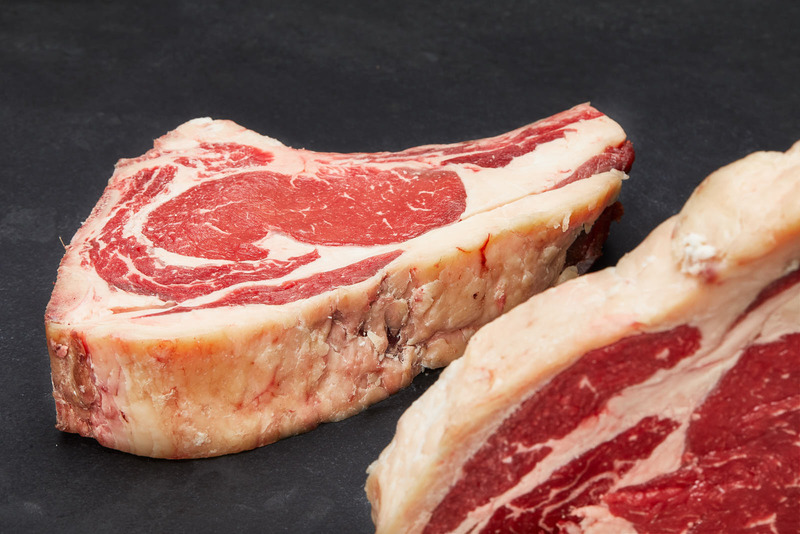 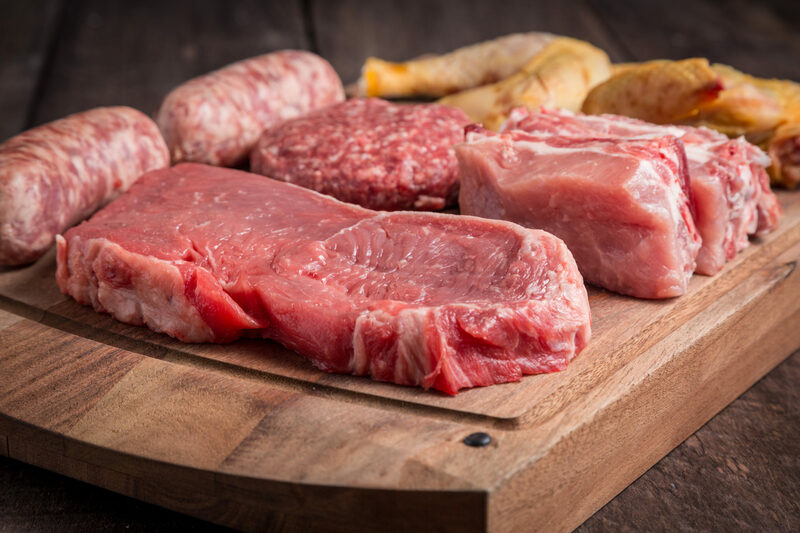 The phases of maturation and aging, deboning to butchering, are done in the internal laboratory of Damini Macelleria & Affini in Arzignano, a tailored attention given to each cut of meat. 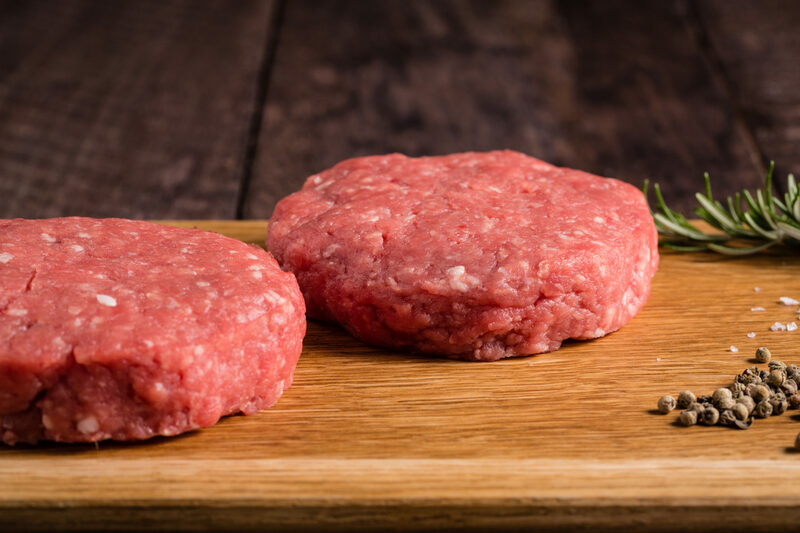 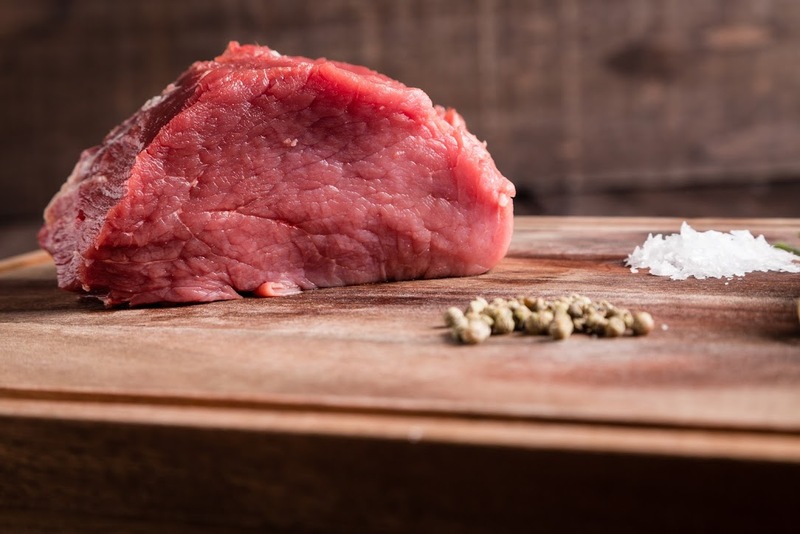 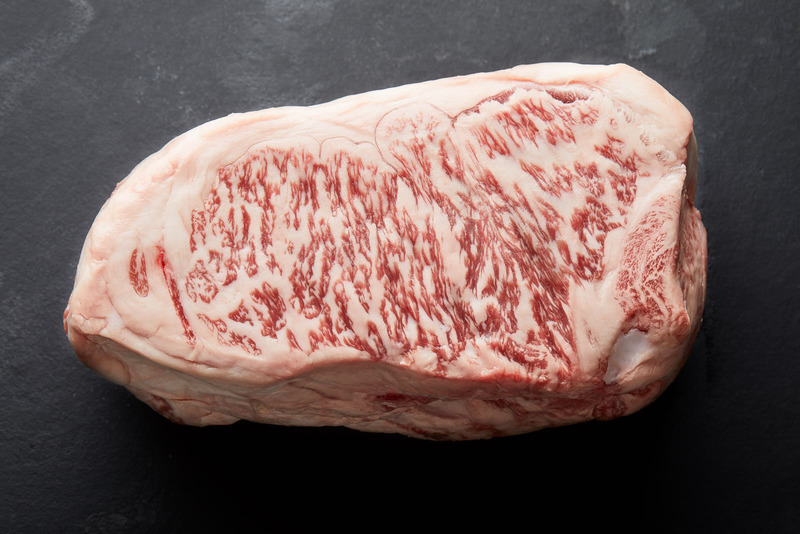 After a maturation of at least 40 to 45 days (till 100 days for wagyu and gallega) the meat is considered ready to be proposed as a flagship cut, from the hand-cut tartare to the celebrated Hamburger. 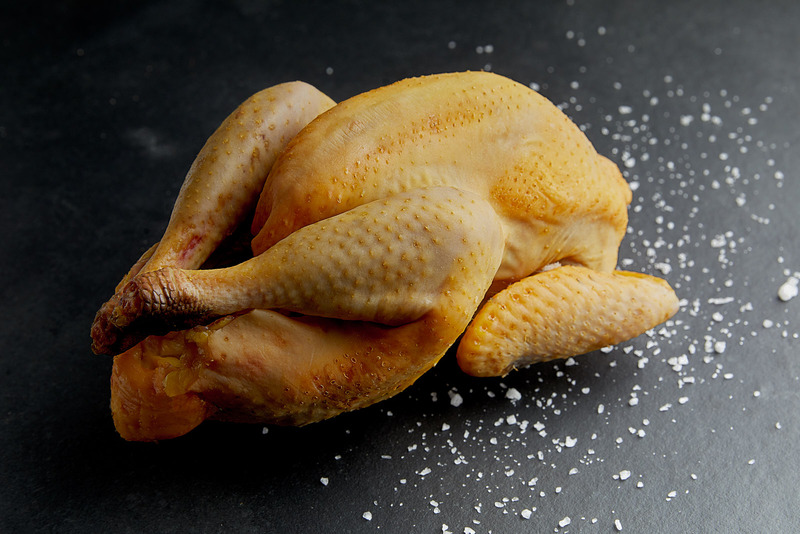 The selection of meats offered by Damini also includes white meats and poultry raised with natural alimentation. 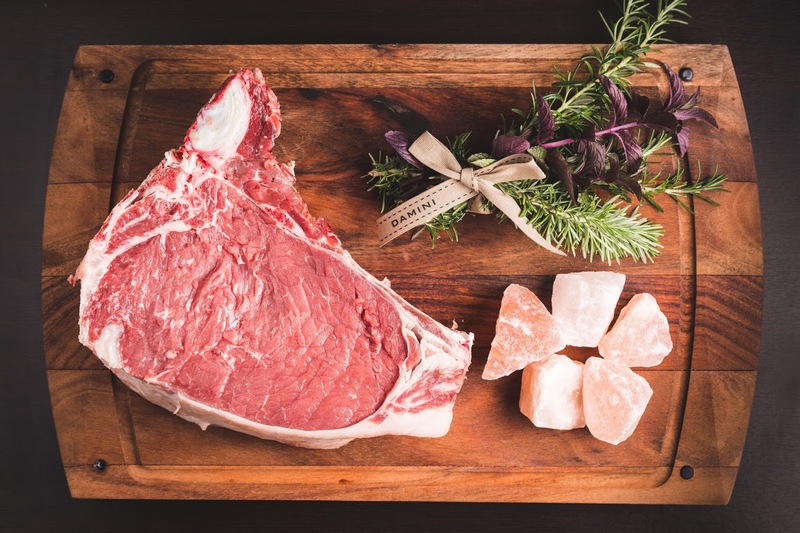 By reservation it is possible to participate in Butchery Lessons with Gian Pietro, followed by a degustation by chef Giorgio.